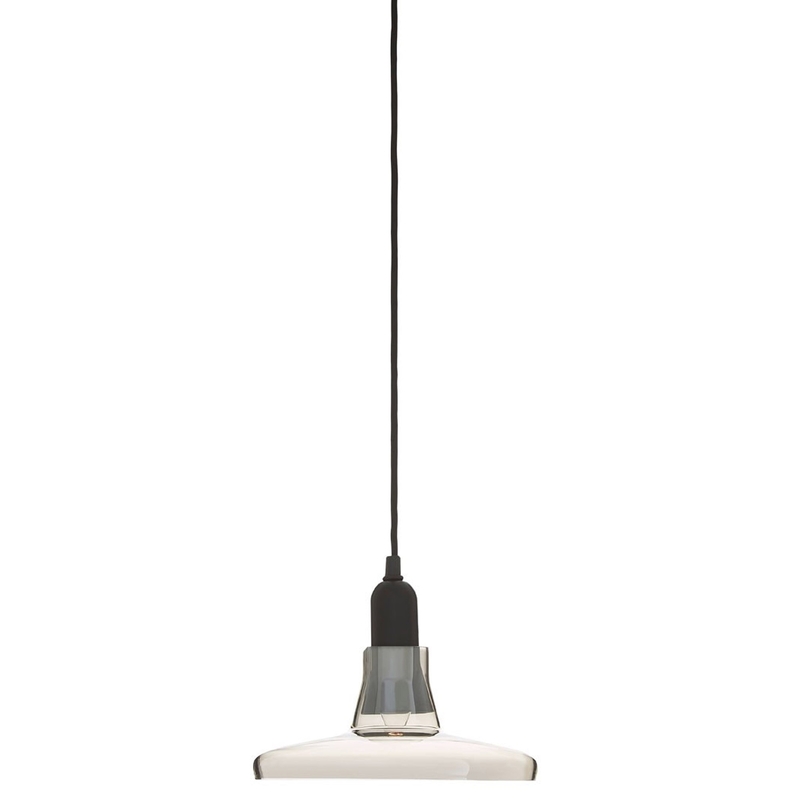 Add a contemporary style to your home by introducing this fantastic New Foundry Pendant Light. This pendant light is created from a very striking combination of Glass and Iron. The contrast between the black iron and clear glass light creates a very attention grabbing and industrial design.